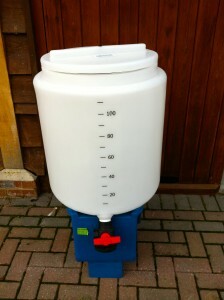 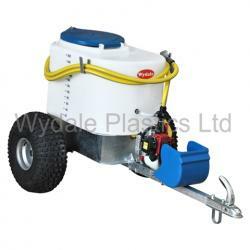 Wydale calf milk feeders from Direct farm supplies. 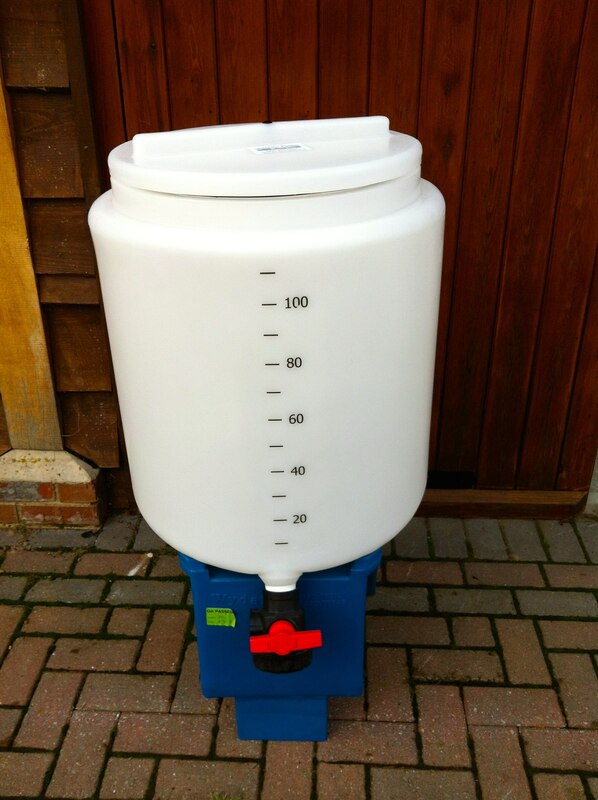 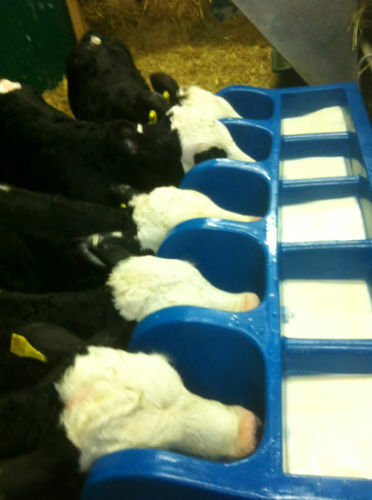 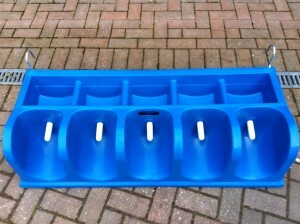 These popular robust calf feeders manufactured in the uk continue to prove popular with uk calf rearers even after twenty or so years since first being introduced. 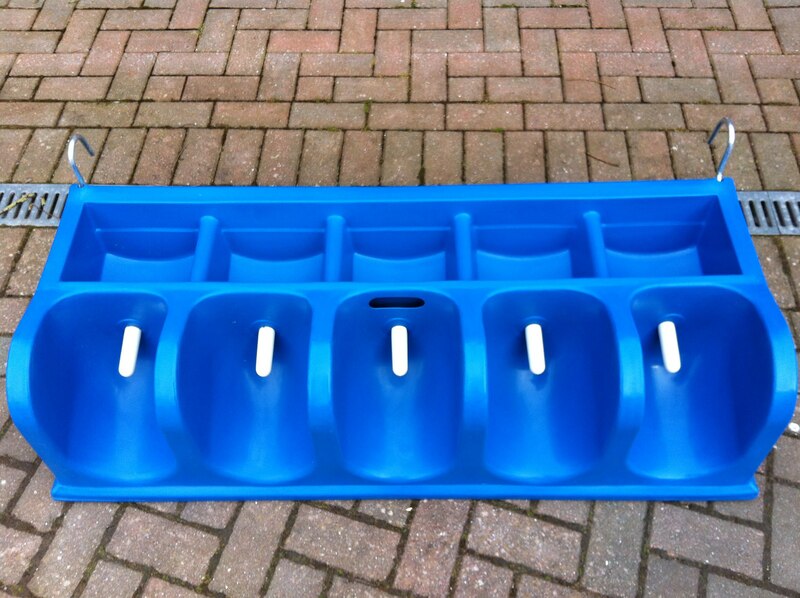 The wydale range includes milk mixers and milk trolleys to aid efficient feeding of large groups of calfs.